Image: © Copyright Sasi Group (University of Sheffield) and Mark Newman (University of Michigan). 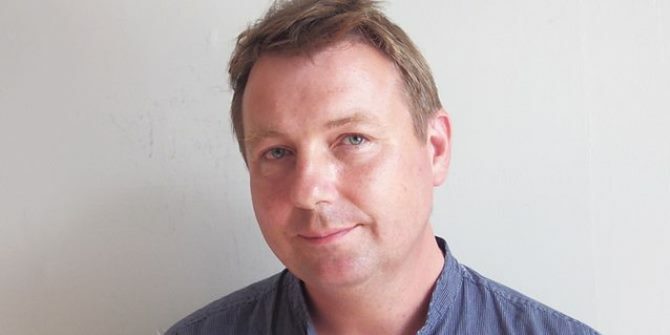 Danny Dorling is a professor of geography at the University of Oxford. 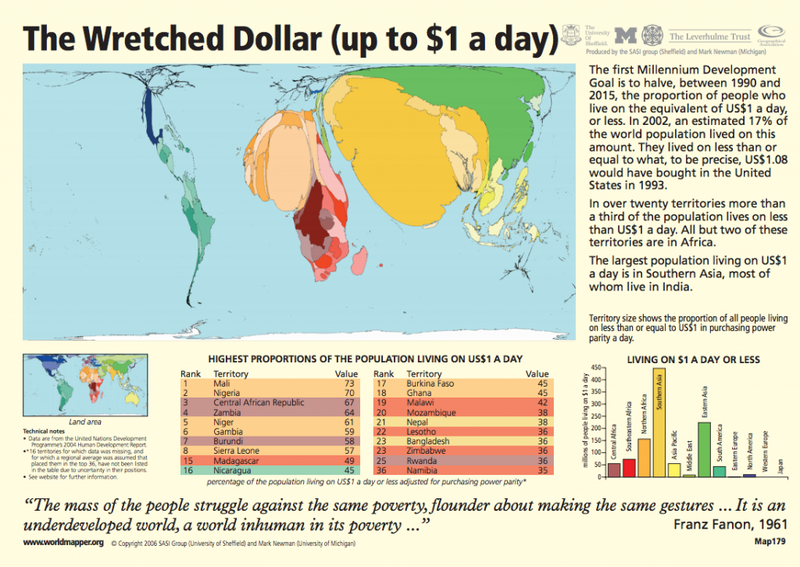 He does some rather brilliant stuff with maps, which show us new ways of looking at the world. He’s also written numerous books about inequality and why we need to do something about it. We spoke to him about why it’s such a pressing issue. Hi Danny! Thanks for speaking to Economy. Given its connection to growing inequality, we have to start with the 'Panama Papers' revelations. What do you make of all that? The Panama Papers revealed what a few suspected for some time, but many people did not believe - that a large proportion of wealthy people were trying very hard to avoid paying much of their tax. The release of the data was coordinated internationally to prevent even the richest of plutocrats (people whose power comes from their wealth) from using their financial power to hire lawyers to stop it. And now we know that there is so much more to come. Only a few hundred thousand documents have so far been analysed among the millions released. And Mossack Fonseca, from where the leaks originated, is only the fourth largest offshore law firm in the world. The question is: what's still out there waiting to be unearthed? 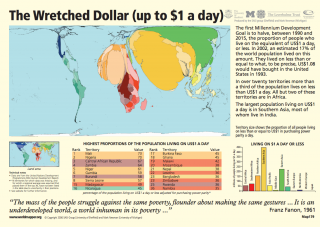 Just over a century ago wealth inequality in the world peaked in 1913. It’s now possible that under far more peaceful circumstances, the release and revelations of the Panama Papers could be a similar turning point in world history. There’s only so much extreme inequality a more literate, educated and financially savvy world can take. How have we got to a place where (according to a recent Oxfam report) the world’s richest 62 people are as wealthy as half the world’s population? It isn’t just Oxfam saying that. They use the same data as Credit Suisse do in 'The Global Wealth Report'. As I said, we’ve been this unequal before, in the years up to the First World War. But then we become less divided, at least within affluent countries, as slowly, decade after decade, inequalities fell. The inequalities began to grow again in the late 1970s, and they’ve grown especially quickly since the 2008 financial crash. Why exactly is inequality such an important issue? See what the Pope says, or President Obama, or Christine Lagarde. Even the very powerful now see high levels of inequality as a problem. Unequal societies are not stable or safe societies. As we now know, the world did not become a safe place when inequalities grew in the years before 1914. As you say, even some billionaires (Nick Hanauer being one of the most vocal) have come out in criticism of the current situation. How do we achieve a more equal society? We look at how we changed things last time (after World War I). We look at how almost all wealthy countries manage to be more equal than the USA and the UK. And we ask how the discipline of economics managed to not see this as a big problem. The issue of housing is particularly pronounced here in the UK. How does this tie in with inequality? What can be done? As income inequalities widen, more and more people find paying the rent very hard. The prices of homes rise as people try to avoid renting, and as the very well-off buy multiple properties to rent out to the less well-off. In those countries that have managed to control this, the tools have been rent regulation, and measures to avoid speculation on home purchases. But you need to ask what the minority who don’t want this to happen are doing to prevent it from happening. How important do you think it is that people engage with this issue, and with economics more broadly? Economics needs to change to be worth most people engaging in it. For instance, we reduced slums when we introduced rent regulation and public housing. Many economists don’t understand that. So economics as it’s currently most often taught is not very useful to people trying to understand why there’s a housing problem, or why inequality is rising. There’s so much more to life, money, power, and politics than simply “supply and demand”. Finally, you’ve done a lot of work with maps. What can they teach us about the way the world works? If you draw the right maps you get a better idea of what’s going on. For example, housing takes up space. If one person buys a property in London and leaves it empty that harms others. Maximising your own self-interest does not result in the interests of all being maximised. People don’t live in a vacuum - they live on a planet. Resources are finite, not infinite. Maps can highlight just how often markets fail to be efficient. Main map image: territory size shows global wealth in 2015 (proportion of worldwide Gross Domestic Product measured in US$ equalised for purchasing power parity to be produced there).